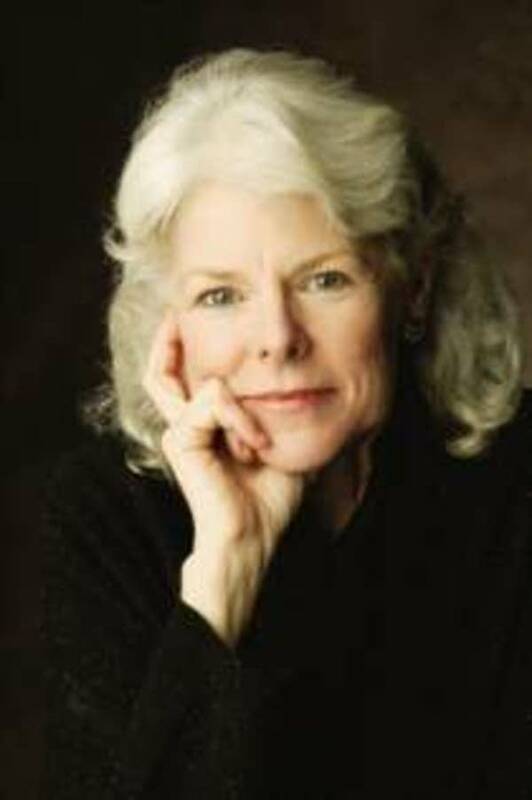 Barbara Brown Taylor is an Episcopal priest, teacher, and author. She is widely recognized as one of America's most eloquent preachers. Ordained an Episcopal priest in 1984, she holds the Harry R. Butman Chair in Religion and Philosophy at Piedmont College in Georgia and is adjunct professor of Christian spirituality at Columbia Theological Seminary. She is the author of twelve books on faith and spirituality, including "Leaving Church" and "An Altar in the World." She lectures on preaching at Yale, Princeton, and Duke Universities and is a regular columnist for The Christian Century. She spoke before an audience at Westminster Presbyterian Church. Her speech was titled, "Downtime: The Sacred Art of Stopping."